The SUV will support both CarPlay and Android Auto through a fourth-generation Uconnect dash interface. Notably buyers will have the option of 5-, 7-, or 8.4-inch touchscreens, making it easier to use the phone interfaces at a price. 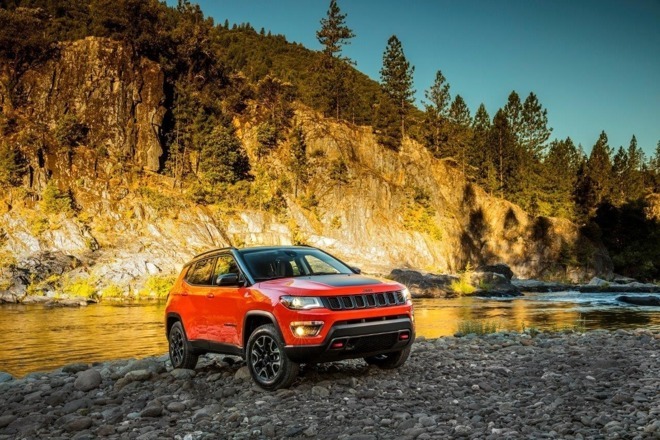 In its announcement, Jeep didn't immediately say when the vehicle will become available, or how much different trims and upgrades might cost. Jeep was actually one of the first companies to announce plans for CarPlay in 2014, but slow to deliver for reasons unknown. Indeed while some other Fiat Chrysler brands —namely Dodge and Chrysler —do have CarPlay models, there aren't many, and even Fiat itself doesn't offer the technology on 2016 500 models.